The 1920s is the decade in which fashion entered the modern era. 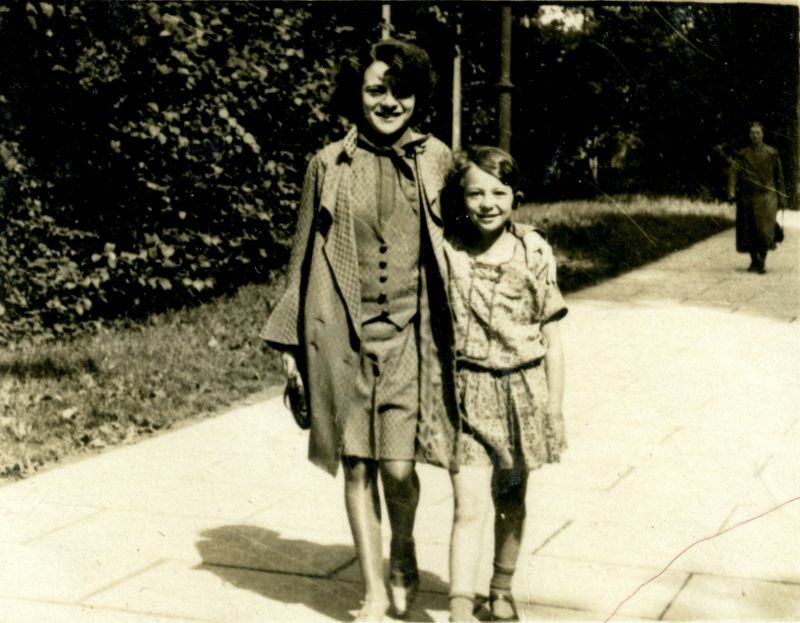 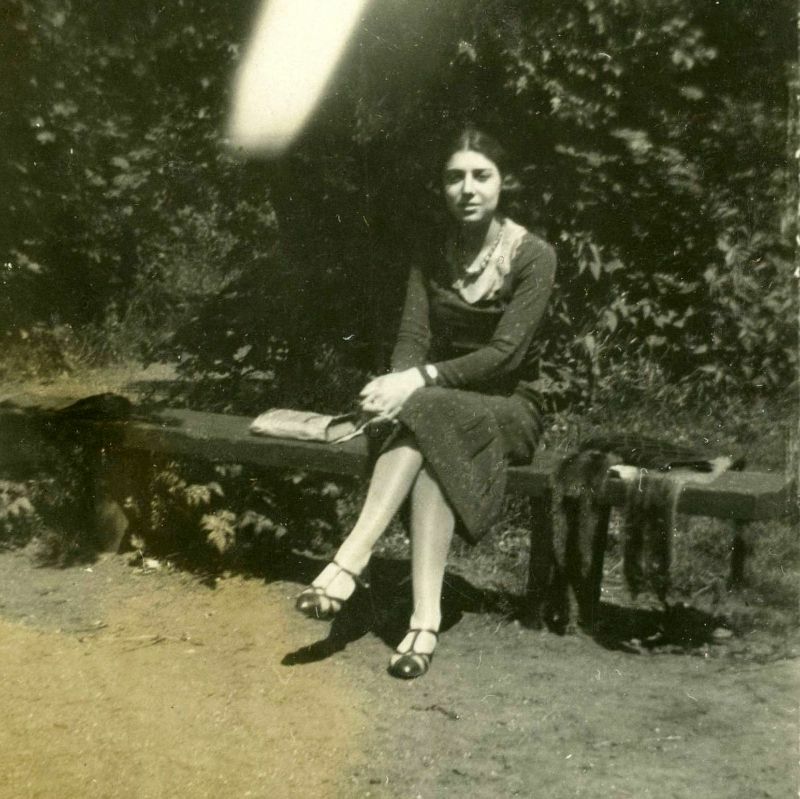 It was the decade in which women first abandoned the more restricting fashions of past years and began to wear more comfortable clothes (such as short skirts or trousers). Men also abandoned highly formal daily attire and even began to wear athletic clothing for the first time. 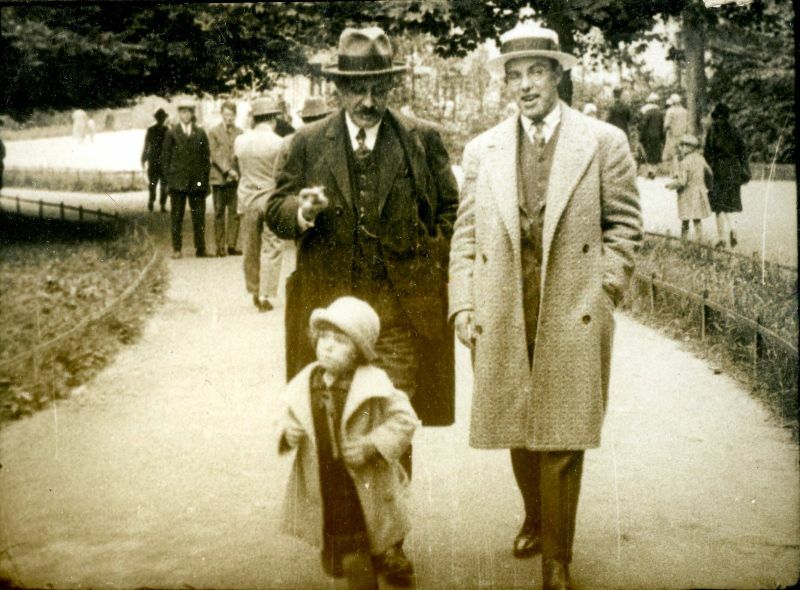 The suits men wear today are still based, for the most part, on those worn in the late 1920s. 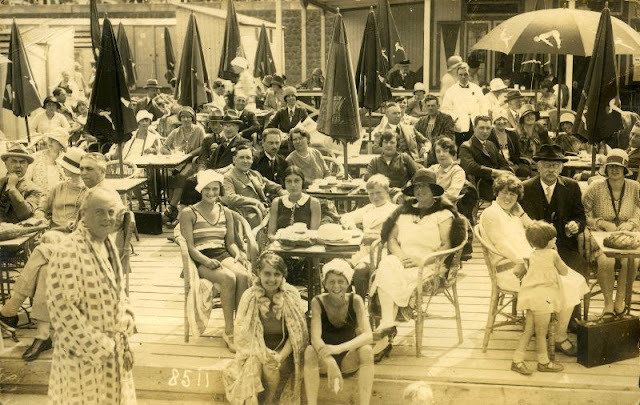 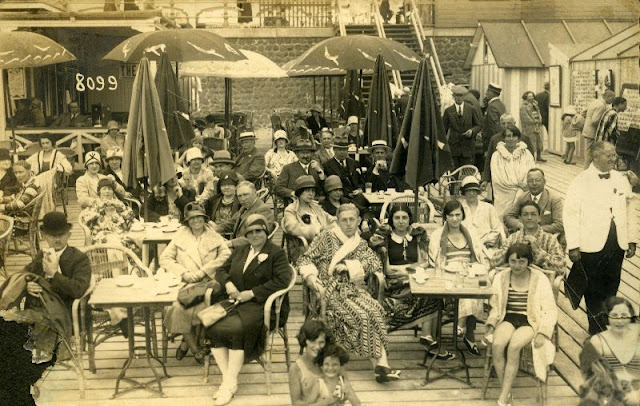 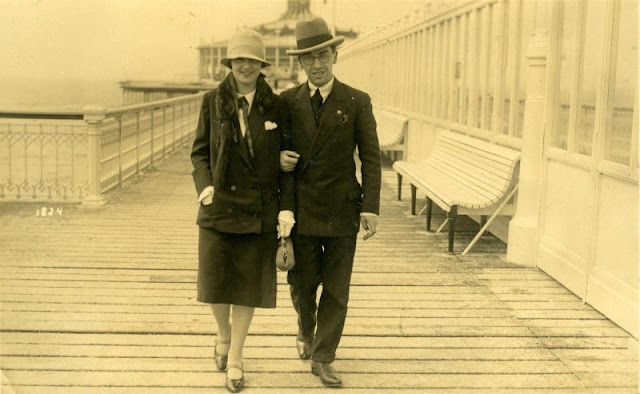 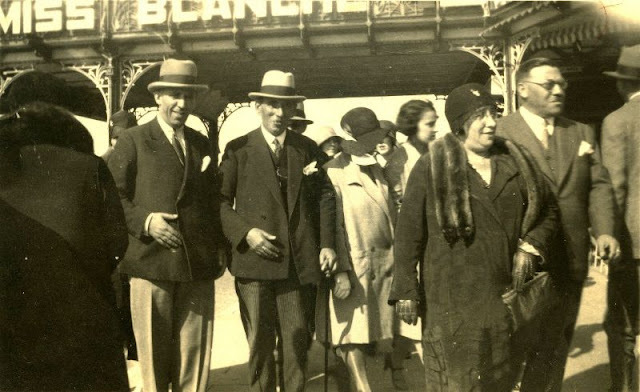 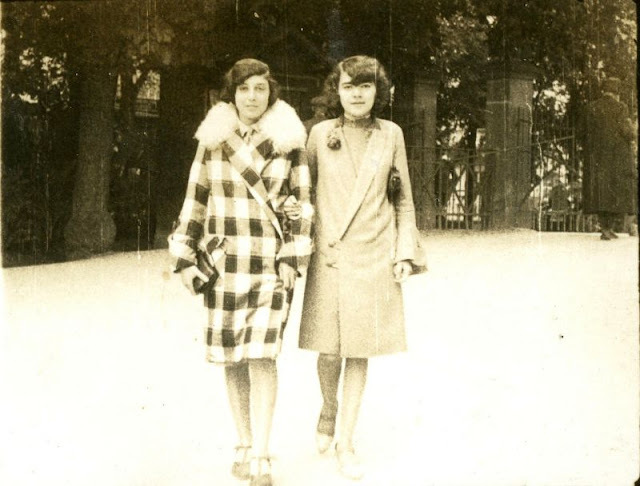 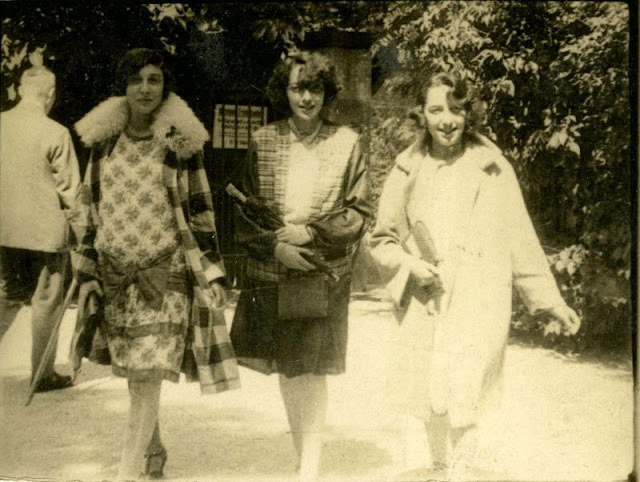 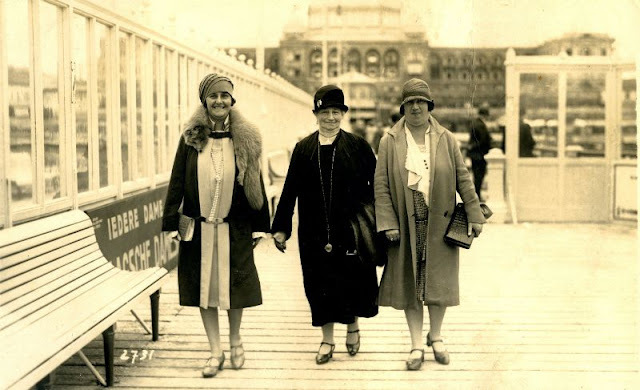 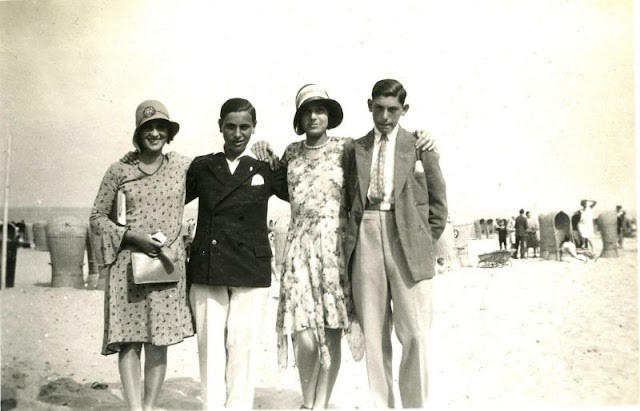 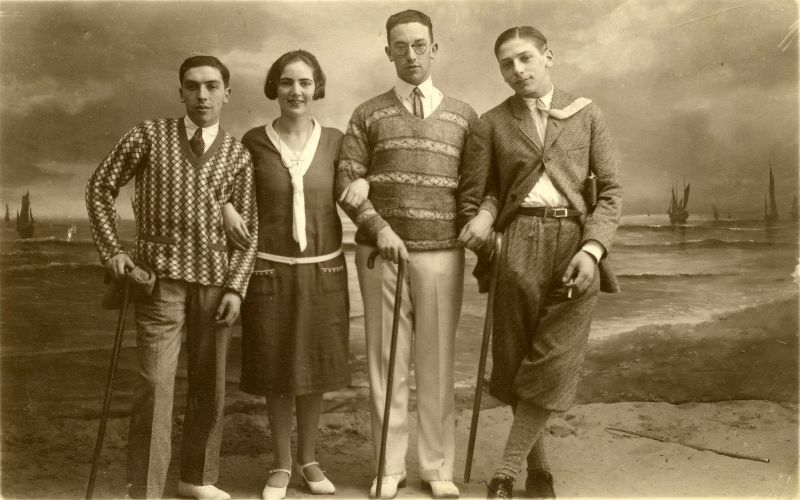 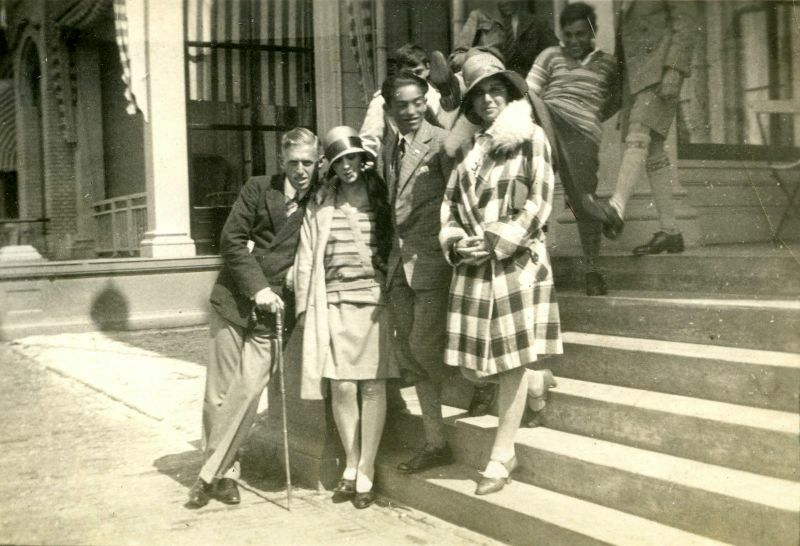 The 1920s are characterized by two distinct periods of fashion. 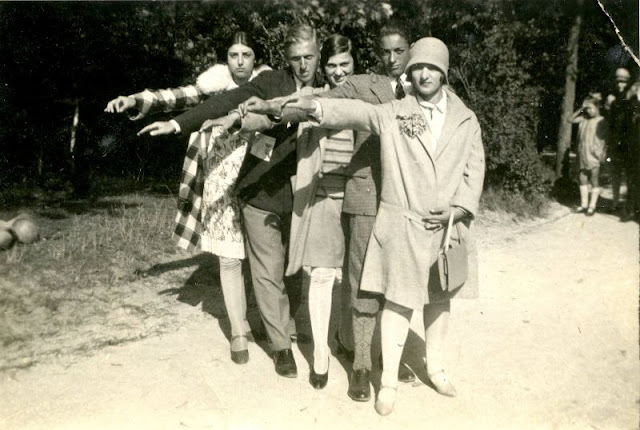 In the early part of the decade, change was slow, as many were reluctant to adopt new styles. 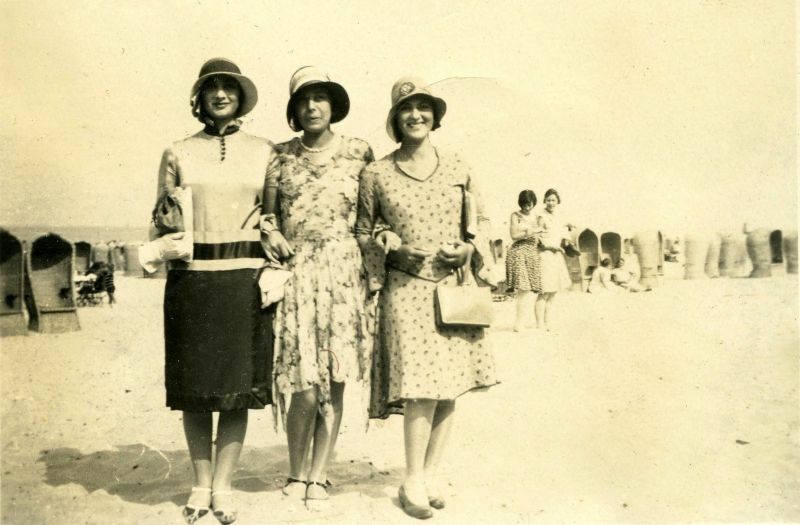 From 1925, the public passionately embraced the styles associated with the Roaring Twenties. 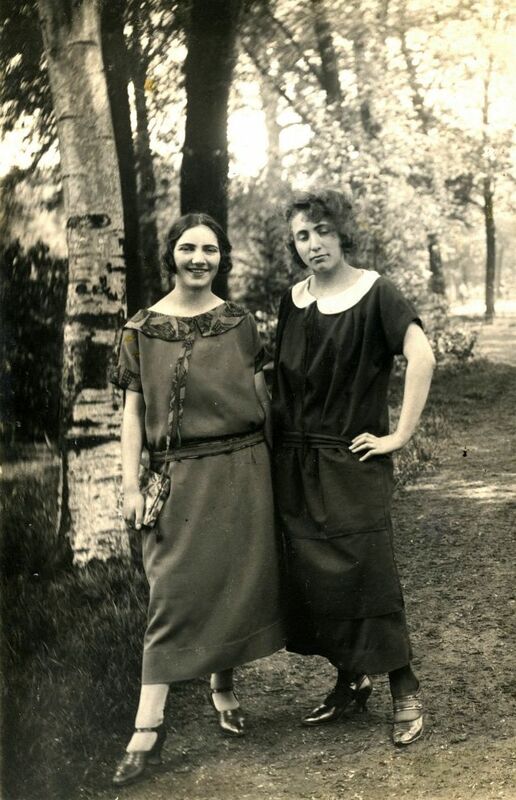 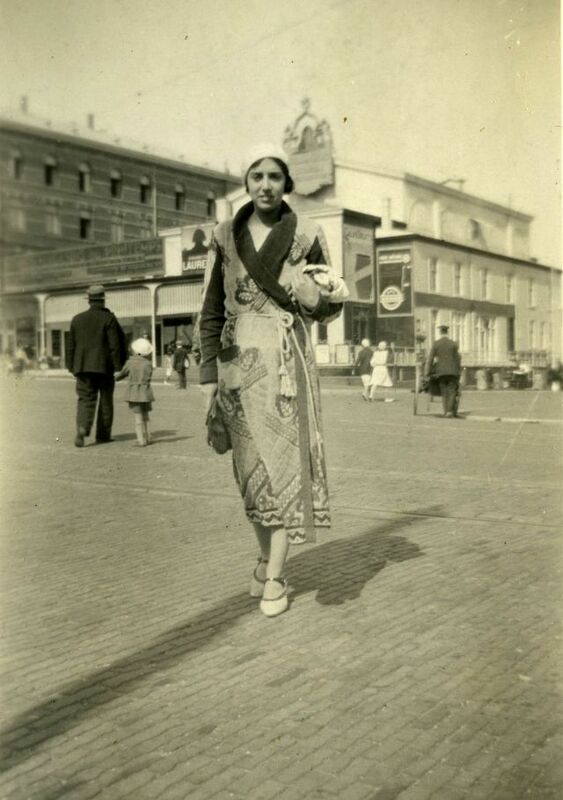 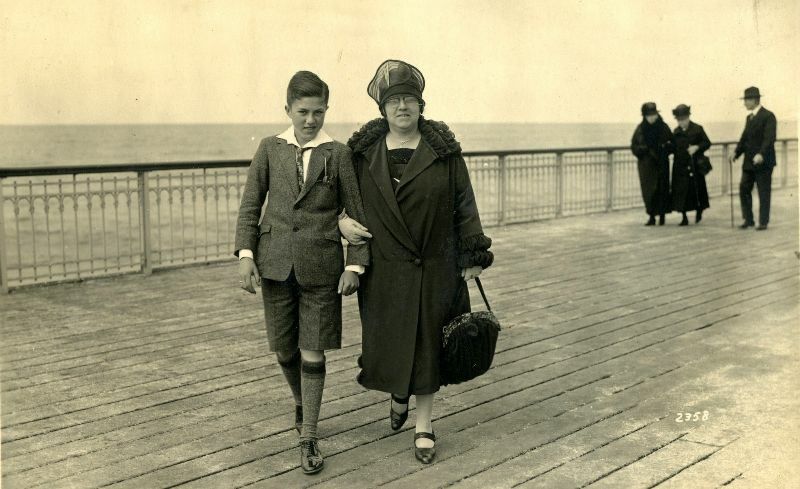 These styles continue to characterize fashion until the worldwide depression worsened in 1931. 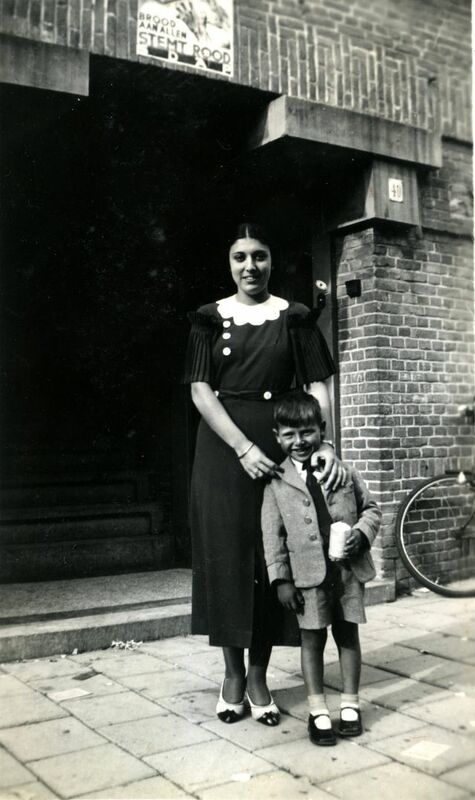 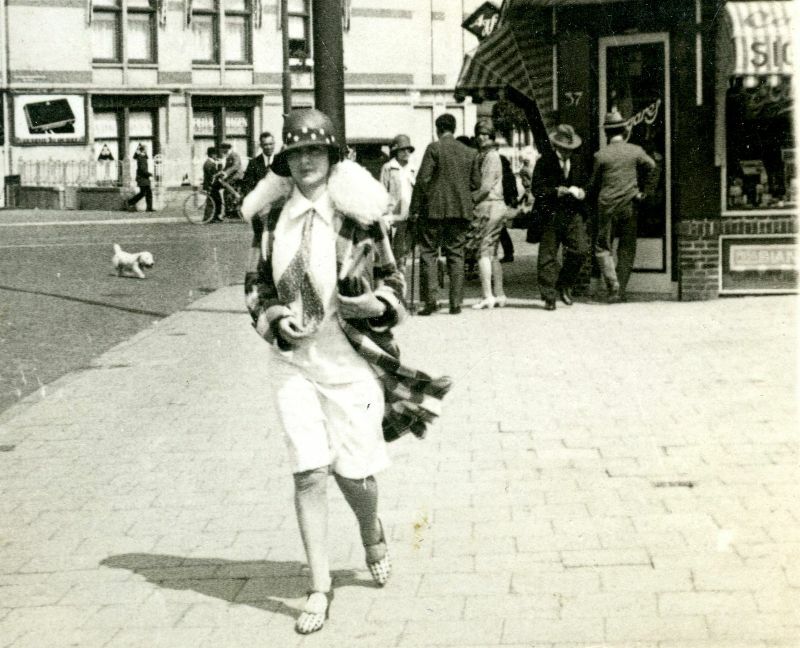 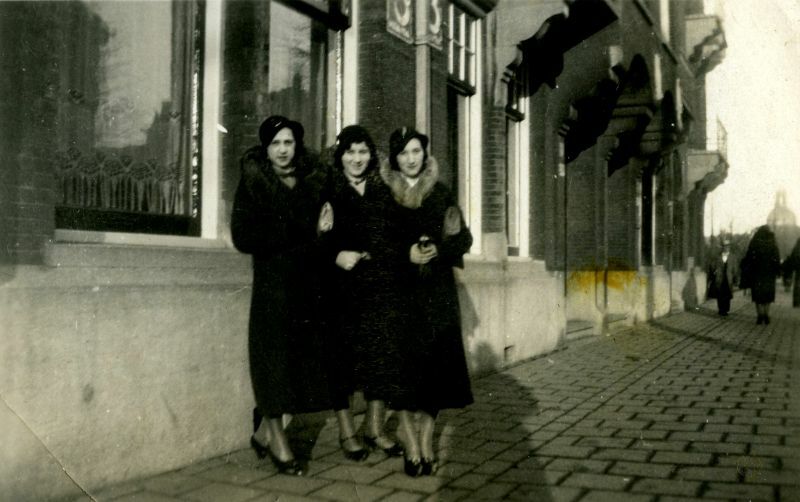 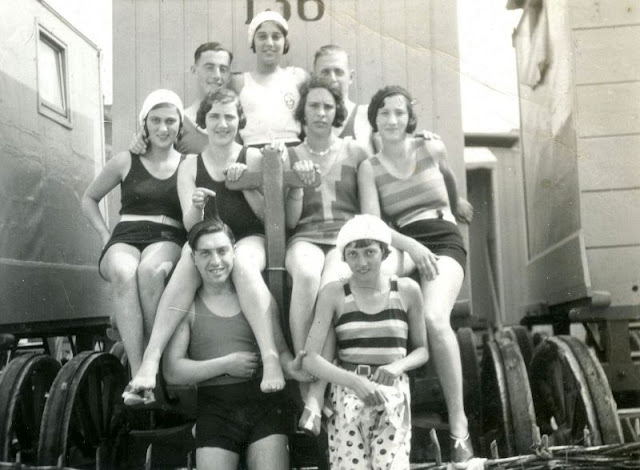 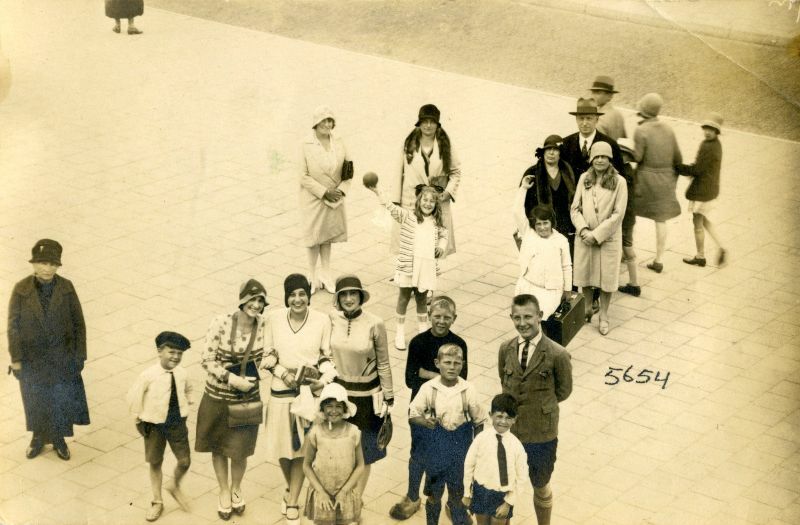 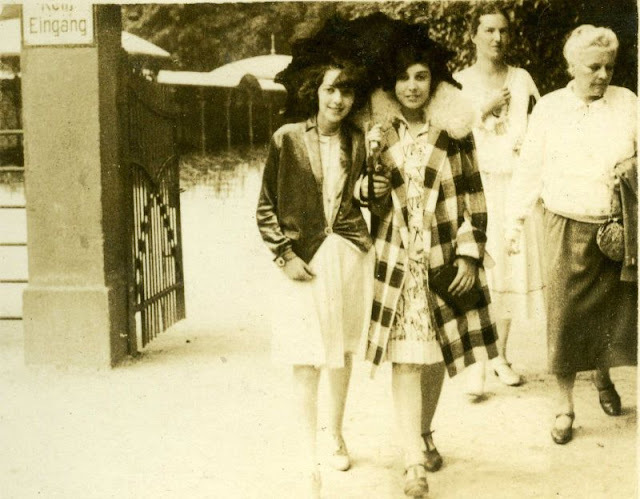 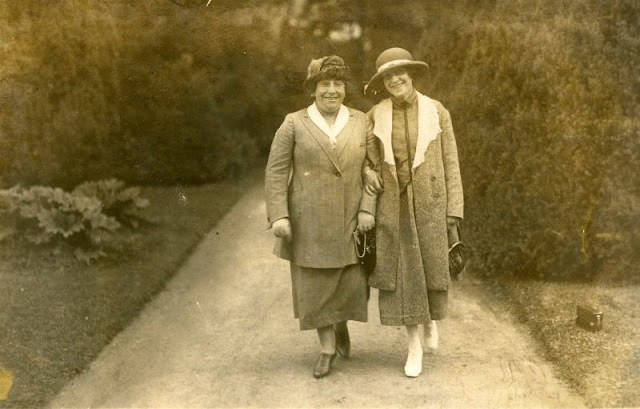 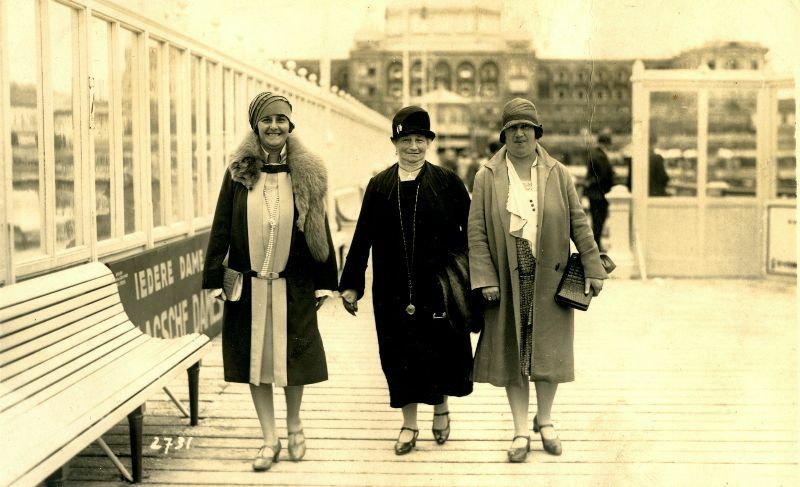 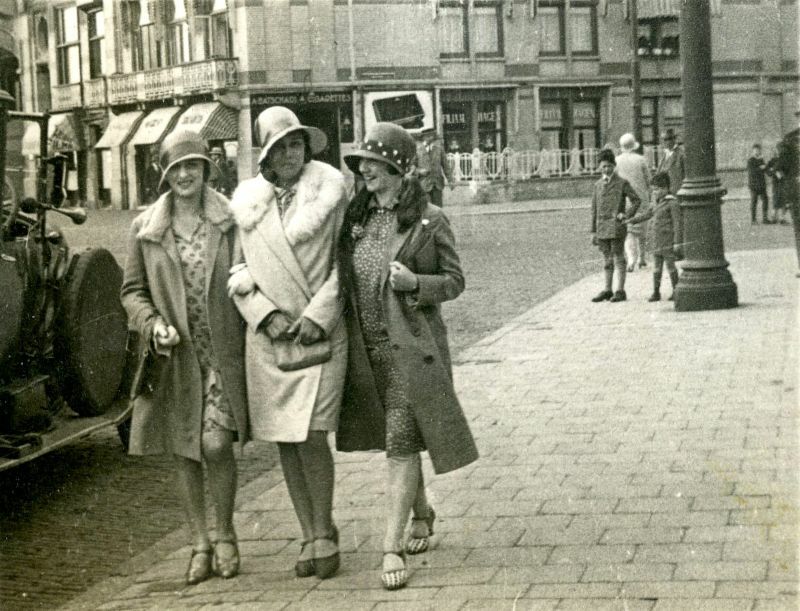 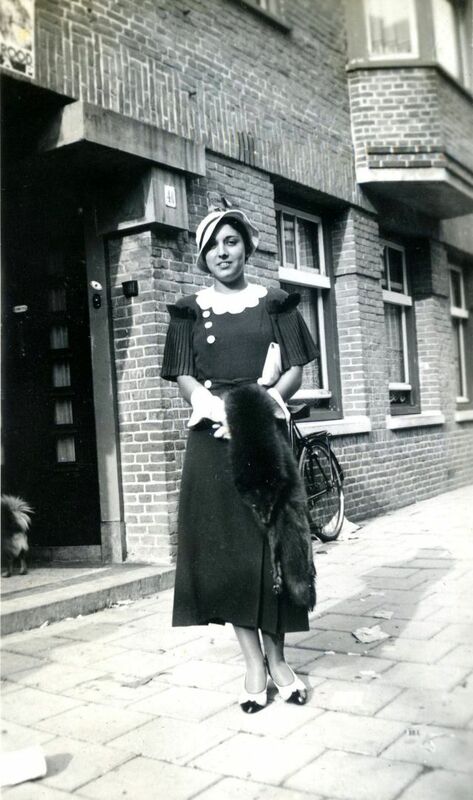 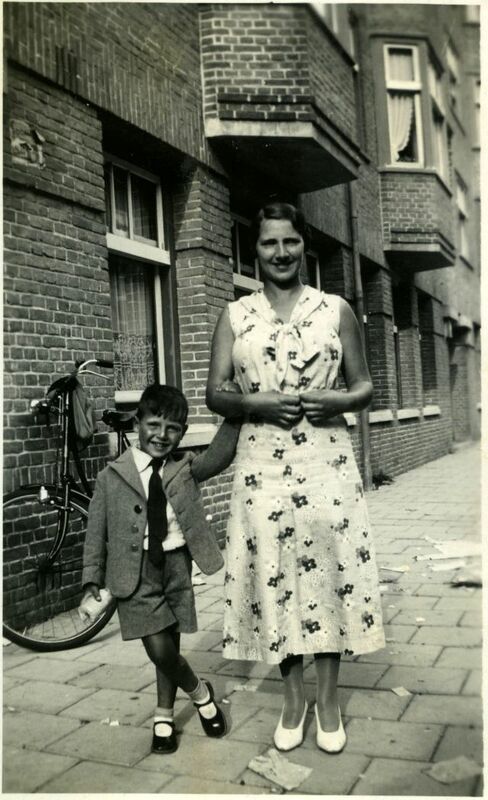 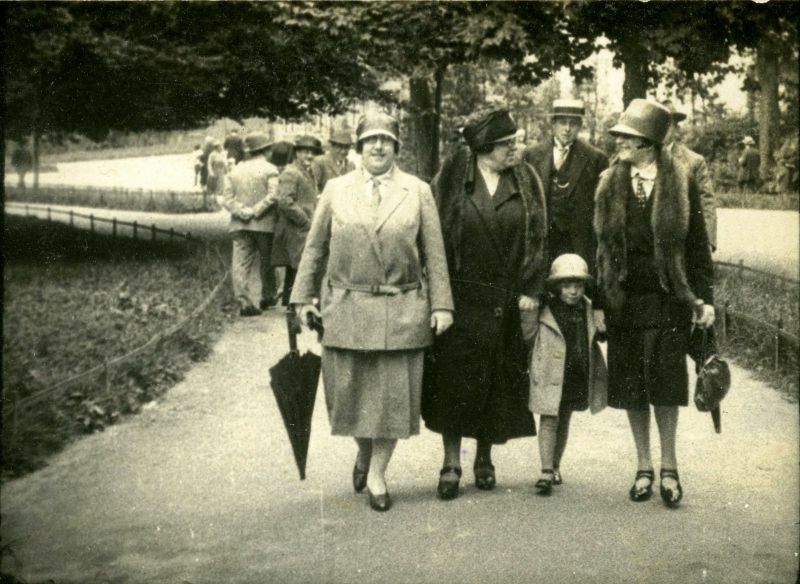 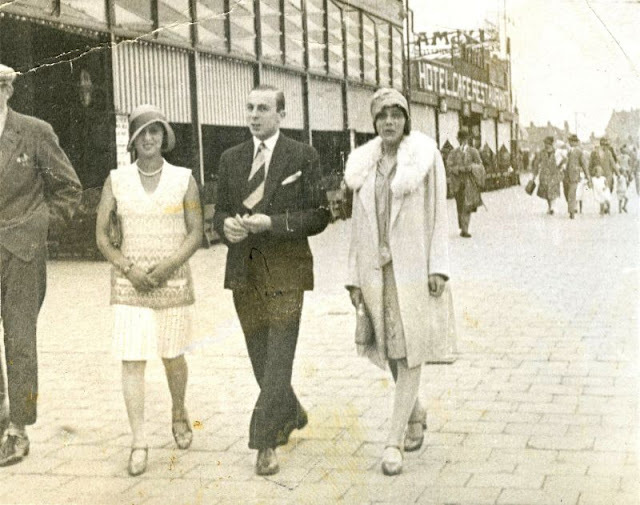 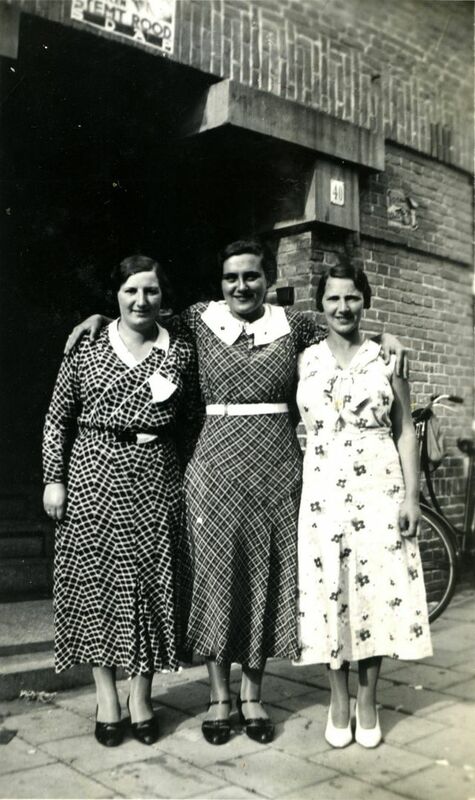 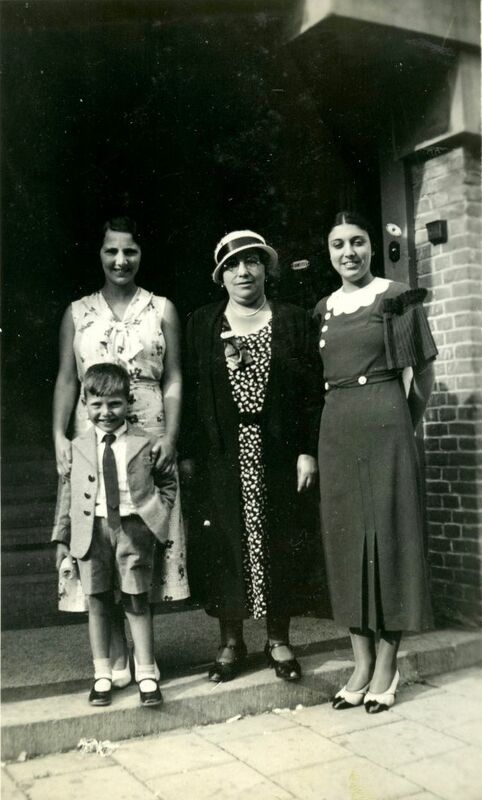 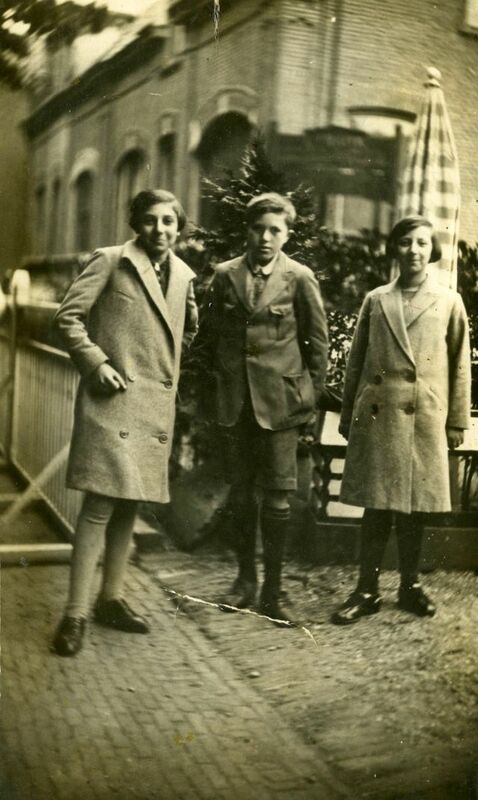 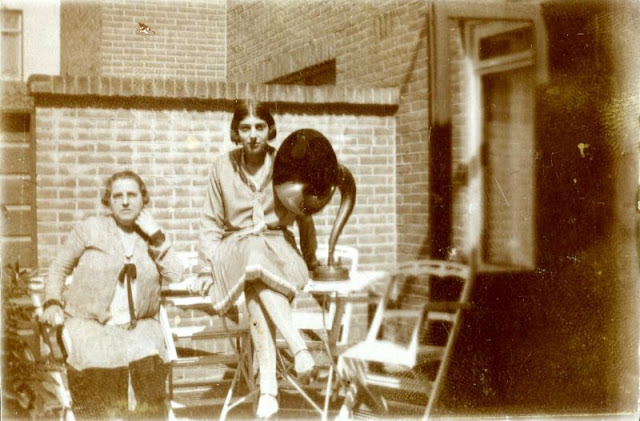 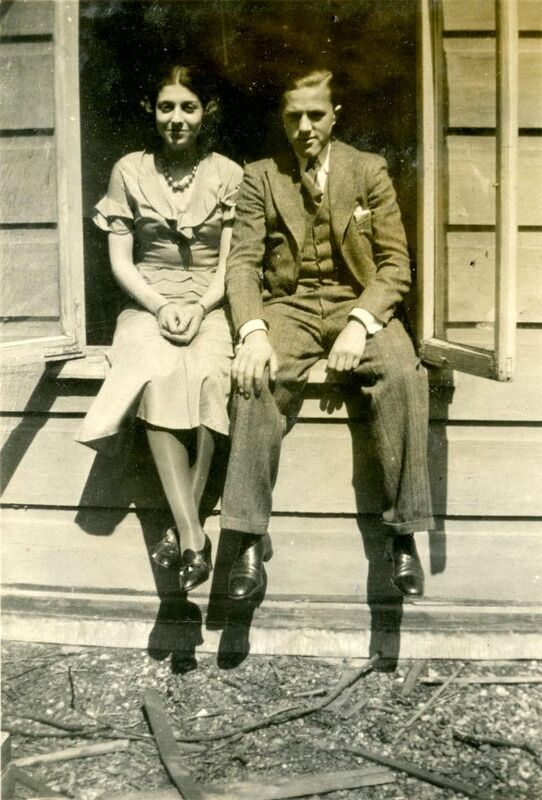 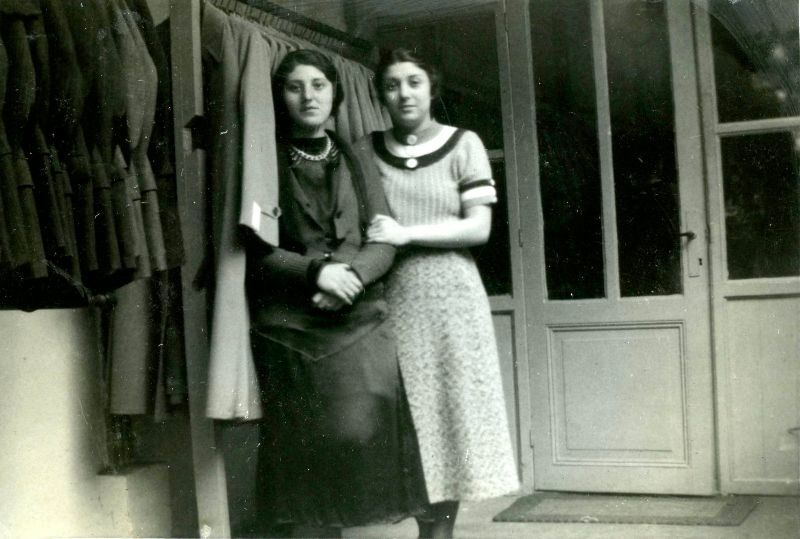 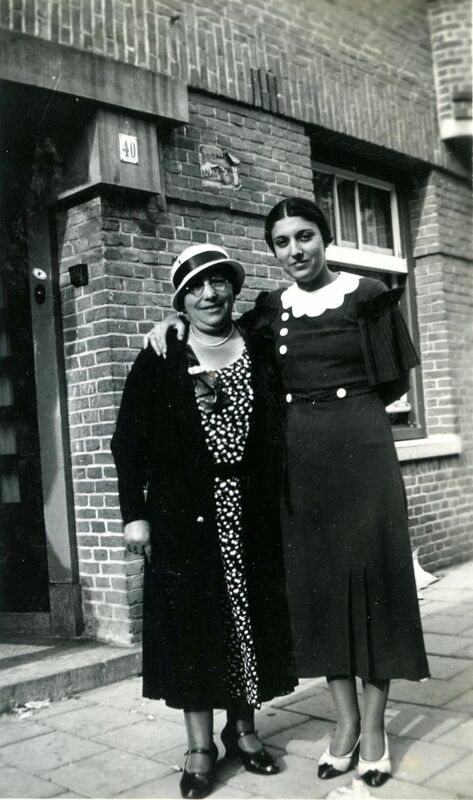 An intimate snapshot collection from Penny was found in Tasmania that shows what Dutch fashion looked like in the 1920s.